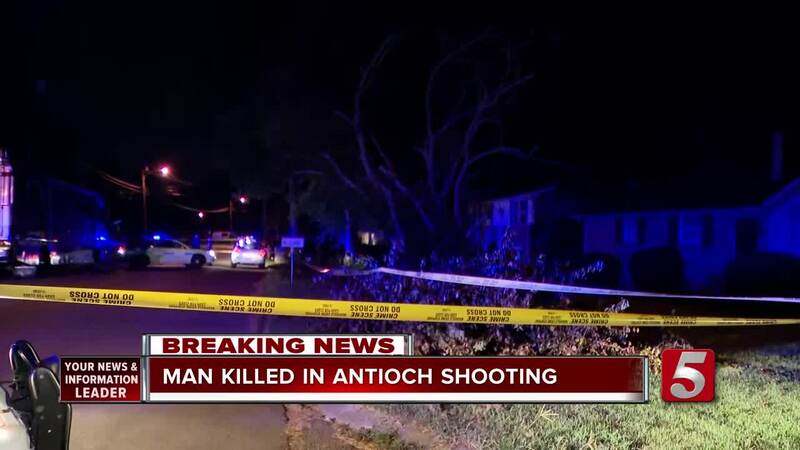 A 19-year-old man was killed in a shooting in Antioch. The shooting happened in the 4900 block of Barella Drive before 4:30 a.m. Sunday. Neighbors told police they heard four to six gunshots. Authorities arrived at the scene and found 19-year-old Jonathan Zeltner wounded in the street. Zeltner had been shot in the back, and he died at the scene. Officials said a bicycle was found near him, and he reportedly lived nearby. The investigation remained ongoing. Anyone with information has been urged to call Crime Stoppers at 615-742-7463.